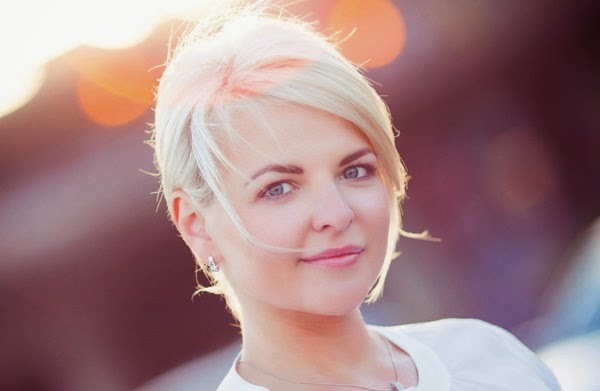 Viktoriia Maliavina has always loved travelling and challenging herself. That’s how she found her way to Vancouver from her home in Russia. She says Douglas College was appealing because of the variety of programs and supportive international department. Once she became a student, she found a place where it was easy to get help with assignments and take part in fun on-campus activities. Having already earned a degree in commerce, Viktoriia is now pursuing a Post-Degree Diploma in Sales at Douglas. After Douglas, Viktoriia plans on a career in international marketing. Learn more about the Post-Degree Diploma in Sales program on the Douglas College website. From the sculptors of Ancient Greece to the fresco painters of Renaissance Italy to the masters of the modern era, artists throughout Western history have been fascinated by a subject that is close to all of us—the human form. That age-old obsession with the way our bodies look and move is also at the centre of an upcoming visual-art exhibit at Douglas College. Works created by members of the New Westminster Heritage Life Drawing Society—and inspired by their observation of live models—will be on display as part of the Gestures show. What is the Heritage Life Drawing Society? Heritage Life Drawing is a nonprofit society for artists of all ages and all skill levels, who simply wish to explore drawing the human form. It is an excellent way to develop and strengthen skills of observation and detail. All artists need to hone their skills; whether they draw and create for a living or do it for pleasure. Everyone who has an interest in drawing and expressing themselves through art is welcome. We share ideas and inspire each other no matter what your skill level. Life drawing is “gesture drawing.” For our members, that means practicing our skills using professional models who visit our drawing sessions. Each session begins with quick poses that last one minute, two minutes, five minutes and up to 30 minutes. The shorter ones are repeated five or more times while the 20- and 30-minute ones are fewer, depending on time remaining in the session. Not all sessions are the same. The entire three-hour session can be nothing but one- and two-minute gestures, or it can be the same pose from start to finish. What mediums or materials are used during the sessions? You can use any medium you wish although pencil and charcoal are the most common. Many people experiment with the colours of pastels and watercolours. Acrylic and oils can be used but involve much more preparation and therefore are not as popular. What do you enjoy most about life drawing? Life drawing has been a journey for me; it has helped me focus as well as expanding my creative process. It has taught me to see the small differences that make us all unique individuals, while still having the same basic body form. What's most challenging about life drawing? It challenges your ability to draw what you see as opposed to what you think you see, because we are all familiar with the human shape. What will be on display in the upcoming exhibit? This exhibition will show you how differently we all observe form and how we interpret it through many different mediums. There are displays of short quick gesture drawings as well as large developed paintings from these sessions. Life drawing has been around since man put chalk on the walls of caves and will survive the age of computers; it will never be a dying art. We love doing it too much. Gestures runs August 8 to September 5 in the Amelia Douglas Gallery on the Douglas College New Westminster campus, 700 Royal Ave., New Westminster. Gallery hours are Monday to Friday, 10am to 7:30pm, and Saturday, 11am to 4pm. The exhibit is free and open to the public. 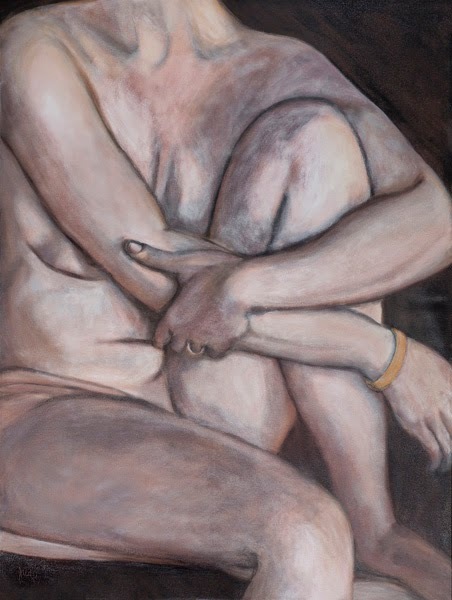 To learn more about the Heritage Life Drawing Society, visit heritagelifedrawing.com. 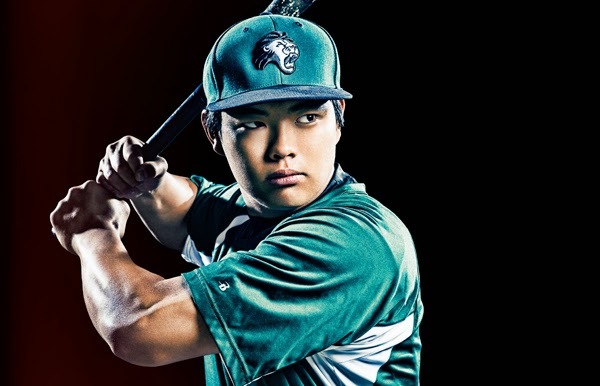 Getting recruited for Douglas College’s baseball team was like hitting a home run for Naoaki Ito. Growing up in Japan, a country that loves the sport, Naoaki dreamed of playing in North America. After all, it’s the home of all his favourite Major League players. “Getting to play here is great. Baseball’s always been my passion,” he says. Off the field, Naoaki is taking Sport Science classes at Douglas. After Douglas, he plans to transfer to university, earn a kinesiology degree and launch his career. Learn more about the Sport Science program on the Douglas College website. Douglas grads Lauren Basford, left, and Amanda Brackett. Amanda Brackett and Lauren Basford have something in common—they love helping animals, large or small. As graduates of the Veterinary Technology program, they are both well on their way to turning that passion into fulfilling careers as veterinary nurses. And they’ve got the practical experience to get it done. The Veterinary Technology program gives students many opportunities to work with animals, either at the in-school clinic or at shelters, farms, veterinary facilities and more. The two-year diploma program provides both theoretical and practical training in medical and surgical nursing, anesthesia, radiography, dentistry and laboratory procedures. Amanda and Lauren learned how to provide medical care to cats, dogs, pigs, birds and even horses, such as Elcici (pictured above receiving a physical exam). 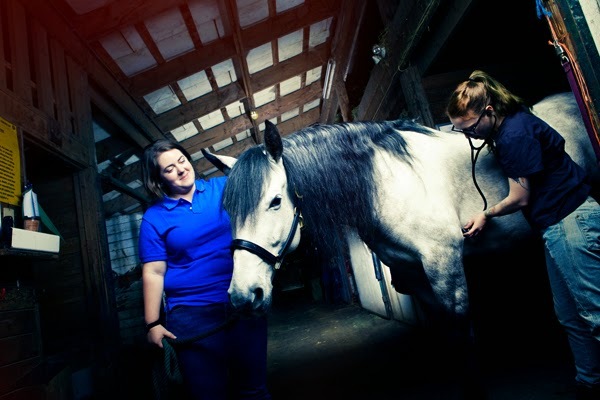 “I loved the hands-on aspects of the program,” says Lauren, whose dream job is working with horses. For her part, Amanda is more of a dog lover, but she’s a friend to all types of animals. “I love finding ways to make them feel happier and healthier so they can enjoy a full, happy life with their families,” she says. Want to learn more about the Veterinary Technology program? Come to an info session! Anil Jasani left India and came to Canada to build a successful career in finance. 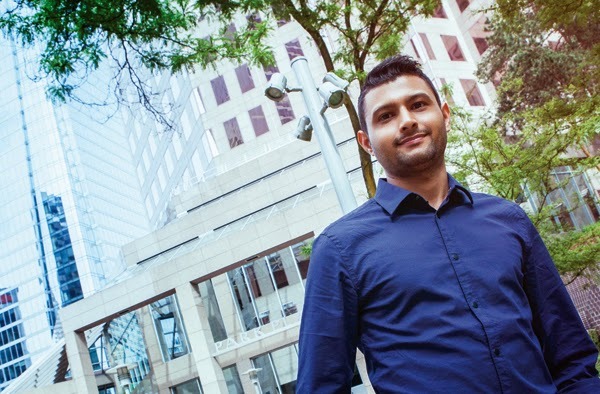 To get there, Anil is studying toward an Accounting Management diploma at Douglas College. He didn’t know many people when he arrived, but he made friends with some study partners that he now hangs out with in the evenings. For Anil, the social connection made it that much easier to settle into life in Canada. Learn more about the Accounting Management diploma program on the Douglas College website. An unsolved murder in a wealthy neighbourhood. A suspected cover-up by powerful figures. An atmosphere of racial and class tension. That may sound like the makings of a Hollywood thriller, but it actually describes a notorious chapter of Vancouver history—one that captured the interest of student Sarah Hardy. While an Associate of Arts student at Douglas College, Sarah researched the 1924 Janet Smith case as part of an assignment for her B.C. history class. “I was originally interested in this topic because a while ago I heard about this case on a show about haunted places in Vancouver,” Sarah says. Sarah sifted through old newspaper articles, journals of the B.C. legislative assembly and other documents to piece together an account of the case. The essay recently won her the $750 W. Kaye Lamb Essay Scholarship from the British Columbia Historical Federation, an award that recognizes the work of first- or second-year postsecondary students. At the centre of the case is Smith, a young nanny who worked in the home of a prominent Vancouver family. 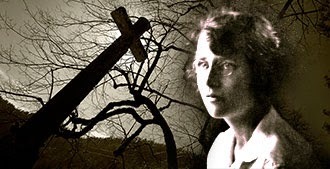 Smith was found dead on July 26, 1924. While investigators failed to ever solve the case, and initially labelled it a suicide, suspicion fell on a Chinese houseboy, Wong Foon Sing, who was close to Smith. It was a time of widespread anti-Asian sentiment and, at one point following the death, Wong was kidnapped by a group of white-robed men who attempted to force a confession. Wong, who proclaimed his innocence, was eventually freed and later cleared by the courts. Sarah says the sensational case, which grabbed people’s attention across the country, shows how popular opinion can influence criminal investigations. “The large Scottish population was the reason Janet’s death was investigated further, and the intense discrimination against Asian people in Vancouver was the reason Wong Foon Sing was accused,” she says. Sarah, now a student at UBC, says it’s hard to not be fascinated by the Janet Smith case. Growing up in a small town in Germany, Mathias Stoecker says he didn’t meet many people from other parts of the globe. But that changed when he started studying at Douglas. And Mathias isn’t leaving Canada anytime soon. He originally came to Douglas as an international student but is now a permanent resident. After he earns his Bachelor of Business Administration degree at Douglas, he looks forward to a career in financial services. 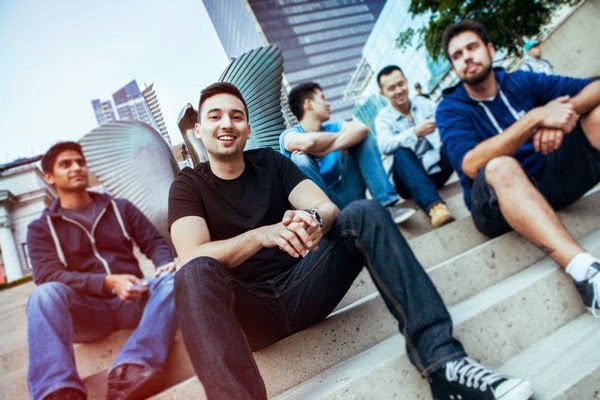 Learn more about the Bachelor of Business Administration—Financial Services program on the Douglas College website. With mountain trails only a short drive away and a vibrant culinary scene, the Vancouver area is the perfect place for Chloe Youngeun Noh. Originally from Korea, Chloe is studying toward a Business Management diploma at Douglas College. “The class sizes at Douglas are small so I can build good relationships with classmates and instructors,” she says. It’s just further proof she’s in the right place. Learn more about the Business Management diploma program on the Douglas College website. 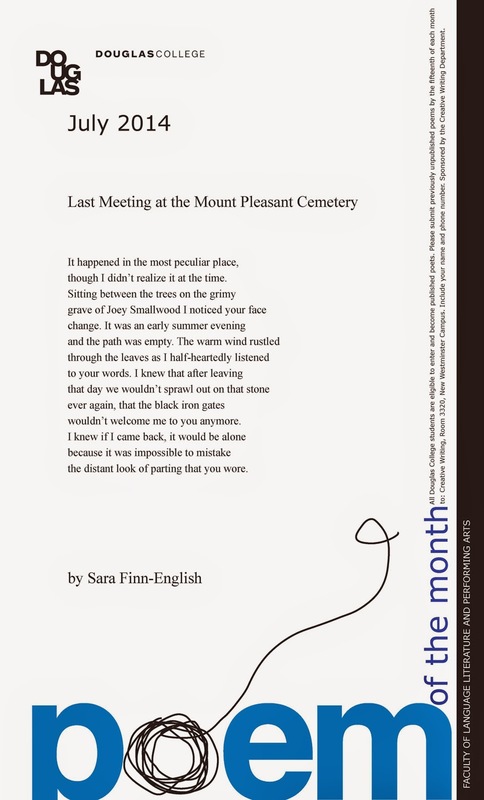 Click on the image to the right to see an enlarged version of this month’s poster, featuring "Last Meeting at the Mount Pleasant Cemetery" by Sara Finn-English. Having grown up around family members with mental illness, Hailea Williams wants to support others facing similar mental-health challenges. Hailea is getting a Bachelor of Arts in Applied Psychology degree from Douglas and plans to become a counsellor. She had planned to transfer to university after completing her associate degree at Douglas, but then the new Applied Psychology program started. The degree allows students to focus on one of six specializations where Psychology is applied in the work world. 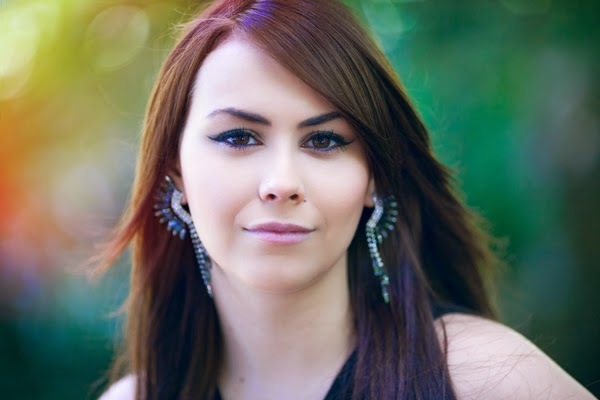 That appeals to Hailea, who plans to take the pre-counselling specialization. Learn more about the Applied Psychology program at douglascollege.ca/bapsych. 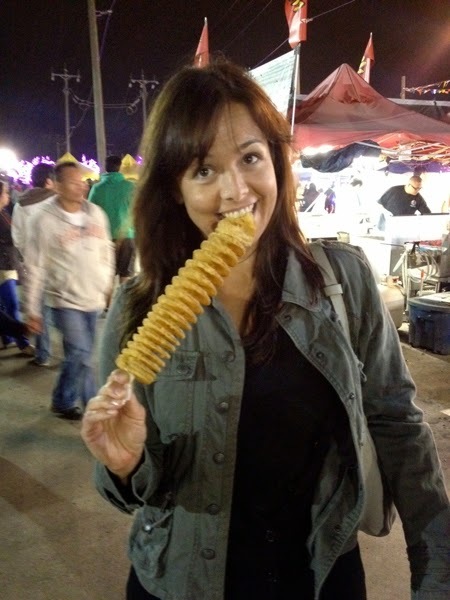 a snack at a night market. Elke Galter feels lucky to have found a job that combines two of her passions: helping to educate people and learning about different cultures. Elke is a graduate of Douglas College’s Teaching English as a Second Language Certificate program. As a language instructor for S.U.C.C.E.S.S., a local non-profit immigrant services organization, she teaches English to adults from countries such as Afghanistan, China, Iran, Iraq and Korea. Elke has long been interested in teaching. Originally, she considered training to become a school teacher. But after graduating from SFU with a psychology degree, she was eager to put her education to work. She said the Douglas program was affordable and, being one semester in length, had a quick turnaround. With around 20 hours of class time per week, the program gives students the theoretical and practical knowledge they need to teach English and manage a classroom. Elke described the program as “intense” but she said she received plenty of support as a Douglas student. Learn more about the Teaching English as a Second Language Certificate program on the Douglas College website.